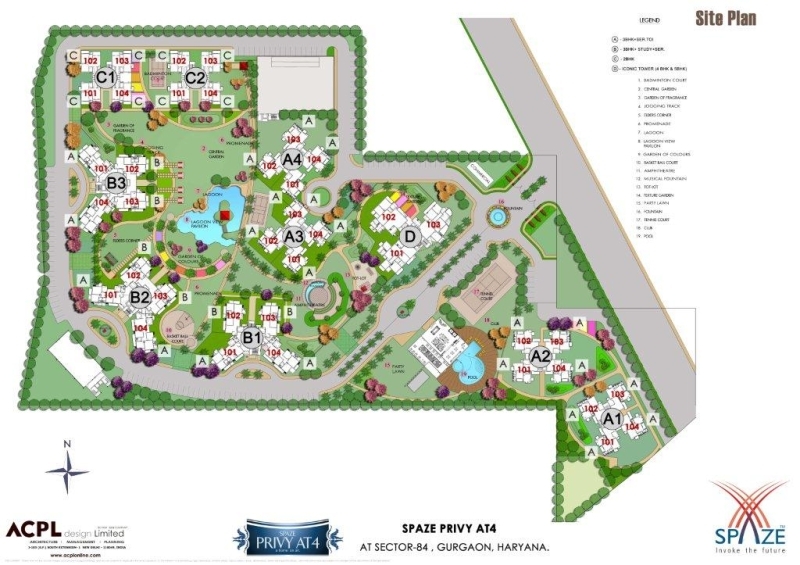 Spaze Luxury New Project Gurgaon. 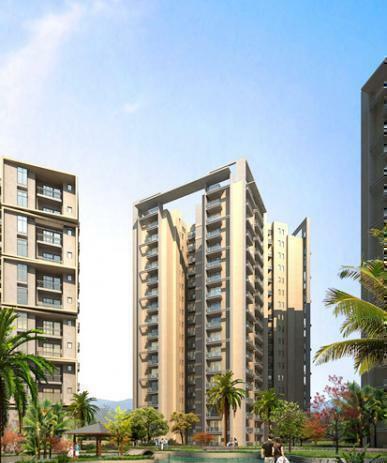 Spaze Luxury New Project offers 3 and 4 BHK apartments. 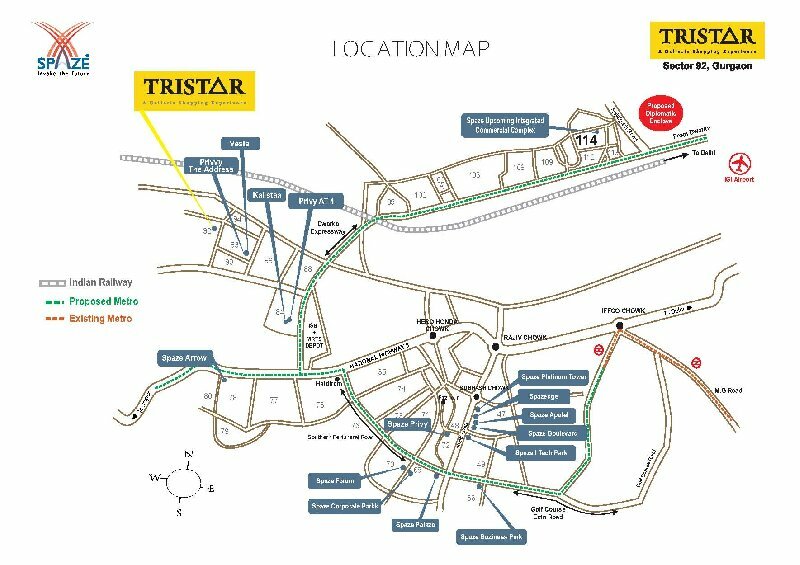 Spaze Luxury New Project located at Sector 84, Gurgaon, and close proximity with the proposed Metro Station & ISBT corridor, 300 meters from Dwarka-Expressway & approx 1 km away from NH-8. 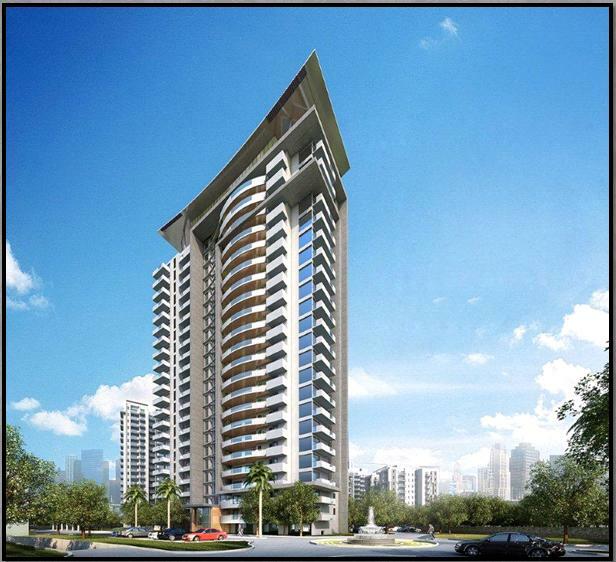 Spaze Luxury New Project Gurgaon 3 Side Open Apartments & Spacious Balconies with all Rooms. 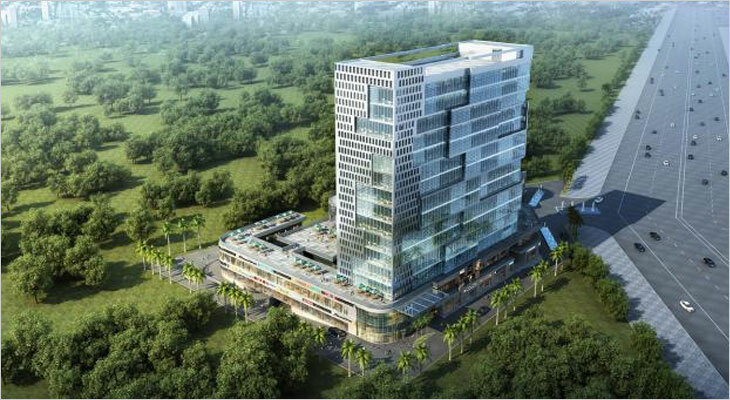 SPAZE has always strived for benchmark quality, customer centric approach, robust engineering, in-house research, uncompromising business ethics, timeless values and transparency in all spheres of business conduct, which have contributed in making it a preferred real estate brand in India. Luxury real estate is the market niche targeted at the highest socio-economic group of consumers. 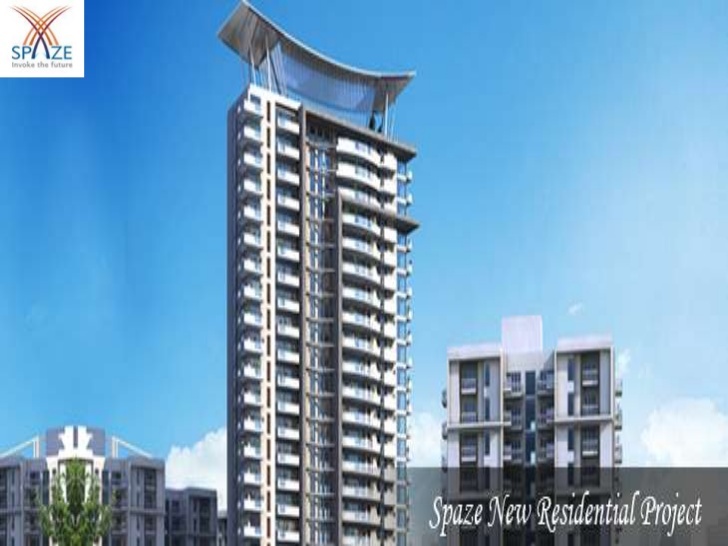 Spaze is setting new standards of excellence in realestate. We are taking you into the lap of luxury.